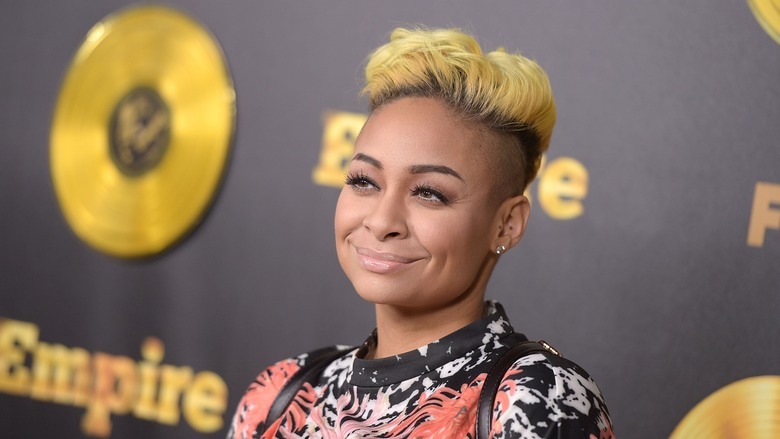 Raven-Symoné makes Epic TV Comeback on Empire! - T.V.S.T. Empire is proving that Shonda Rhimes is not the only game in town when it comes to a first class black lead drama on a major network. In what some people are calling one of the most dramatic TV comebacks ever, Raven Symone made an appearance on this week’s episode and fans are still picking their jaws up off the ground. I’m not going to spoil it as I know DVR’s are still on pause waiting to watch it, perhaps in between this weekend’s NBA All Star festivities, Valentine’s Day and 50 Shades of Grey parties….but let’s just say her addition to this week’s episode adds more than a twist to the plot. It put the story line in a pretzel! I will forever be in retirement. I deserve it. I’ve been working from three years-old to 27. I said, ‘I will always be on vacation and now I am going to do things that I want to do.’ I’m just not going to go hard all the time like I used to. I was on the set already visiting friends — Jussie Smollett, Terrence Howard, and everybody — just saying hi and seeing how everyone was doing. I was there for a little while and then I got a call from my manager and he was like, “Are you in Chicago?” I said, “Yeah, why?” “They want you to do this role coming up.” And I said, “Wow! I would like to.” So it was perfect timing. The character she plays is also named Olivia, which was her name on ‘The Cosby Show’. I think it’s about time that Raven sees herself as a major talent and a serious actress. I think others will see her as such after this role, not to mention she has mega star power. Not only has she grown up, but her fans have grown with her and they now have jobs and money, which means she can put asses in seats. There are bigger and better roles in Hollywood if that’s what she wants. For now, besides Empire she will be doing work on a Disney show with her good friend Zendaya Coleman on a show called ‘K.C. Undercover’. I think work with Disney is fun for her; there are no expectations and I think that’s what she is trying to avoid. With expectations comes goals and with goals comes the possibility of failure. You and I call this life, but with a net worth of $55 million, Raven Symone doesn’t have to get out of bed in the morning if she doesn’t want to, so she definitely doesn’t have to have that kind of pressure. Last week’s episode of ‘Empire’ pulled in 11.96 million viewers marking its fifth consecutive gain in total viewers week over week, even beating American Idol which brought in 10.66 million total. 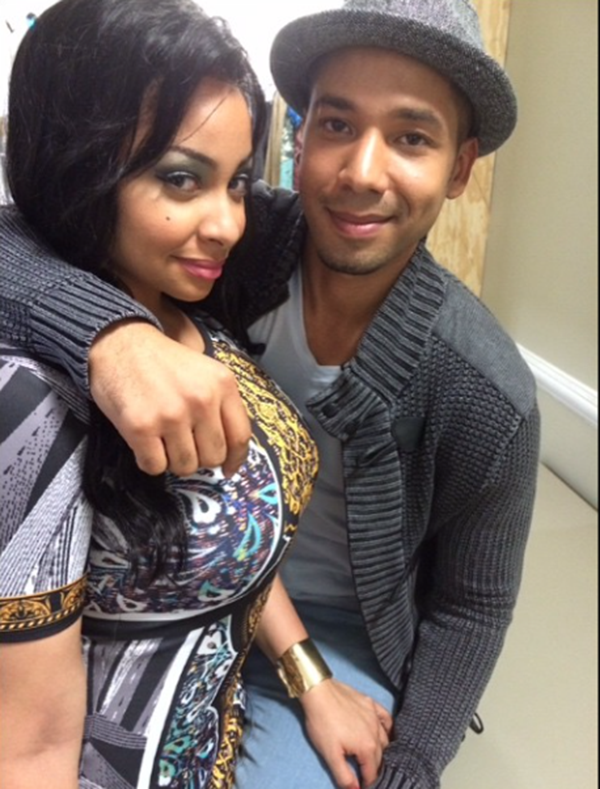 Will Raven’s appearance give Empire a sixth week of gains? I think it just might. Here is the trailer for the sixth episode in case you haven’t seen it yet….this is a preview. Sorry but you will have to watch the entire show to see Raven.